GATE 2018 Applications are being started online now onwards. Candidates aspiring for the exam may now fill the application form online with the help of the link given at the bottom of the page. 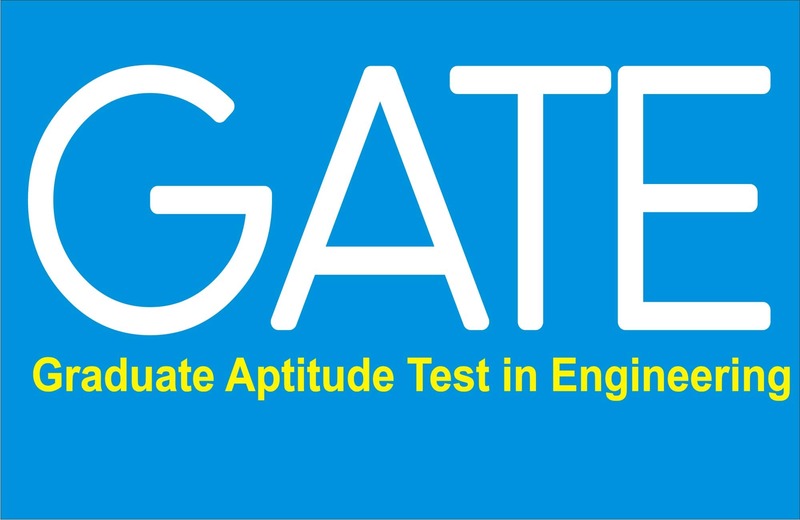 IIT Guwahati is the organising institute of Graduate Aptitude Test in Engineering (GATE) 2018. The institute has opened a special window for GATE 2018 application forms at appsgate.iitg.ac.in. GATE 2018 is the mandatory examination for the students seeking admission or financial assistance to masters and direct doctoral programmes in relevant branches of Science and Technology. Institutions supported by the Ministry of Human Resource Development and other Government agencies admit the candidates for various postgraduate courses. The last date to fill the GATE 2018 application form is 5 October, 2017. Applicants may get details about the GATE application process and registration on the official portal of the GATE 2018 i.e. http://appsgate.iitg.ac.in/. According to the schedule released by IIT Guwahati recently, the GATE 2018 exam will be held on February next year and the results are expected to be released on March 17, 2018. 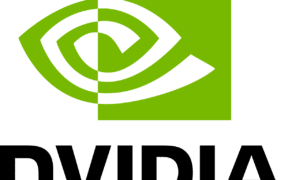 GATE 2018 score is valid for three years from the date of announcement of the results.